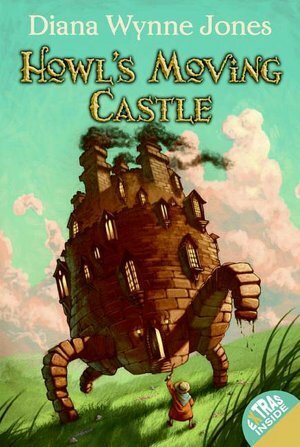 HOWL’S MOVING CASTLE, Diana Wynne Jones. An enchanting novel about Sophie, who’s stuck in a mediocre life until irks the Witch of the Waste and ends up in an old woman’s body. Breaking this curse means dealing with the wizard Howl–a hoot of a character–and haggling with a fire demon. An engaging, fun read. Two other books follow, but only feature Sophie and Howl in minor roles. 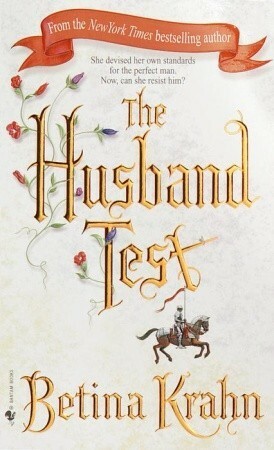 THE HUSBAND TEST, Betina Krahn. Eloise is a novice whose independent ways are taxing Mother Superior’s patience. Peril, Earl of Whitmore, is a master warrior, but his estate is in disarray because of a curse and he needs a wife to break it. The abbess sends Eloise with Peril to “judge” him and figure out who at the Convent of the Brides of Virtue will best suit him. Their romantic journey is a delight, although Peril may strike some as too aloof. Give it at try and decide for yourself. THE HANDMAID’S TALE, Margaret Atwood. I haven’t seen the Hulu series, so I can’t compare the two. This is a chilling dystopian tale about the Republic of Gilead, where handmaidens belong to their “masters” and are expected to reproduce. 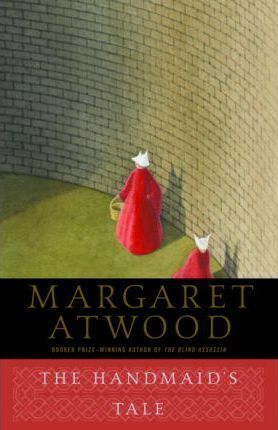 Atwood isn’t the easiest author to read–she foregoes quotation marks, for example–and the pace can be slow, but this book is a classic you shouldn’t miss. 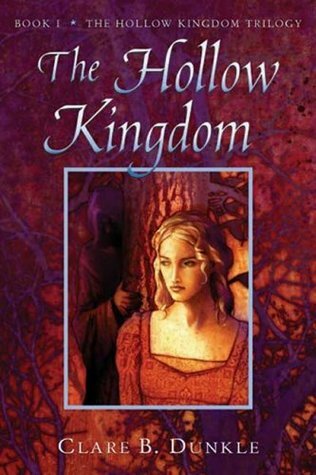 THE HOLLOW KINGDOM, Claire B. Dunkle. I enjoyed this book so much I wrote to the author and received a lovely note in response. Kate is taken by the goblin king, Marak, to be his wife, which sounds like a familiar trope, and might bother modern sensibilities. But Dunkle is such a lovely writer you can’t help but be swept up in the tale. Kate is intelligent and quick-witted, Marak an irreverent charmer. And the goblin kingdom, far from expectations, has a beauty of its own. The first, and best, of a trilogy. 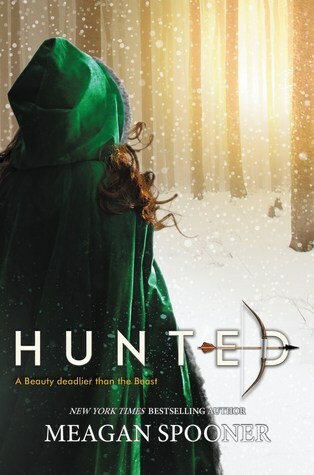 HUNTED, Meagan Spooner. To save her father, Yeva hunts a strange creature into a cursed valley, a ruined castle, and a world of creatures that she’s only heard about in fairy tales. A world that can bring her ruin or salvation. Who will survive: the Beauty, or the Beast? Another retelling of the classic tale.